When I work with executives on their multi-million dollar personal brands, many of them cringe when I start talking about video. I get it. They don’t want to look stupid, silly, or unprofessional. That makes sense. They get paid thousands and thousands of dollars for being perceived as intelligent, innovative and professional. Video runs the risk of making them look bad. In the Academy Award winning moving, The King’s Speech, a ruler with a speech impediment is forced to overcome his fears and master the ability to speak using the very first form of social media: radio. After that, being able to talk well on the radio became a defining attribute for those seeking to engage and persuade large groups of people. Radio gave people a way to communicate their goals, visions, and teachings to a larger audience. Those on radio had power. The new normal is video. As a thought-leader and member of the c-suite, executives must be able to engage a larger audience using this medium. Corporate webcasts are becoming the new way to present company updates to staff, and video conferencing is replacing the need for face-to-face meetings. Which means, as an executive, if you aren’t embracing this technology, you are going to be left behind. 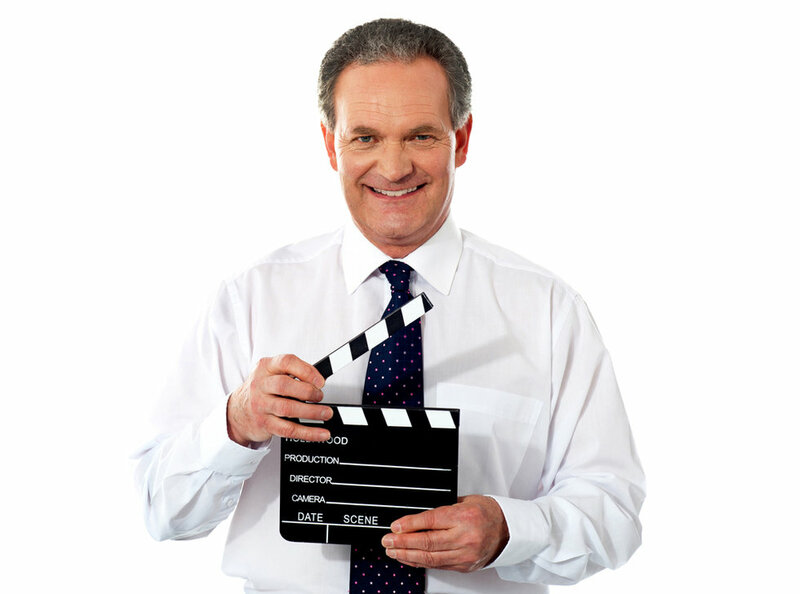 The good news is with a little education and practice, even the most camera-shy executive can build their video skills to a level of proficiency. And, if you invest in some coaching and profession production, you can have videos created that can help you gain more respect and credibility. Brand or BE branded. That’s the reality of today’s executive. Branding via video can provide incredible benefits in the form of higher pay, and more opportunities... but only if you embrace the reality video is going to become a standard skill requirement for executives. Given the rapid evolution of social media, I’d say video is a sure thing!